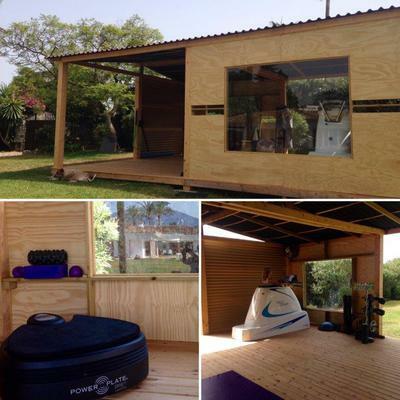 We are so pleased to now be offering our Personal Training & Nutrition services in a private studio in Guadalmina Alta. 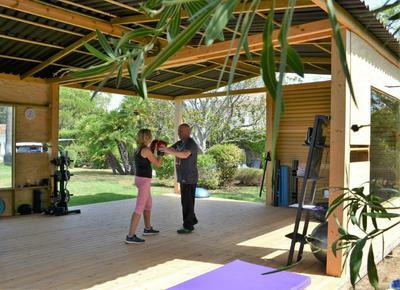 The Mission Marbella will provide personal fitness training for anyone looking for a calmer alternative to the busy commercial gyms or for people looking to learn a new skill or sport. Visit more fit and healthy places and things to do in Marbella.